As a parent of teen and pre-teen kids, I know firsthand that mobile gaming is on the rise. I also know that with this growth there are concerns that I’m sure I share with many other parents: How do I get my kids to look up from their devices and interact with others? How do I encourage my kids to get more exercise? To foster more interaction, I have been encouraging my kids to share what they are playing on the TV. 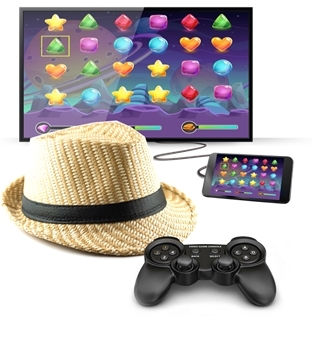 Using the MHL technology found in their smartphones, my children can display their games on our TV. This totally changes the dynamic of the game from being an individual experience to one that can be shared with others. Laughter and screams of “Turn right! Go faster! Look out for that guy on the left!” can be heard throughout my house. Sometimes, if I’m lucky, dad gets to play too. While playing games on a big screen has been a great way to let me and my kids spend some leisure time together, it has also given my kids the knowledge that their dad’s gaming skills will never be a threat to theirs. Over the last couple of years the developers of console-based systems have been releasing products that encourage movement during gaming, just look at many of the titles released for Wii and Xbox Kinect. The good news for parents of today’s digital kids is that innovative game developers are bringing movement-based gaming technology to mobile platforms. At CES we showcased FITFLAP developed by Breakfirst that does just this. The game uses the front camera of a mobile device to capture the motion of the player and use it as input to the game. 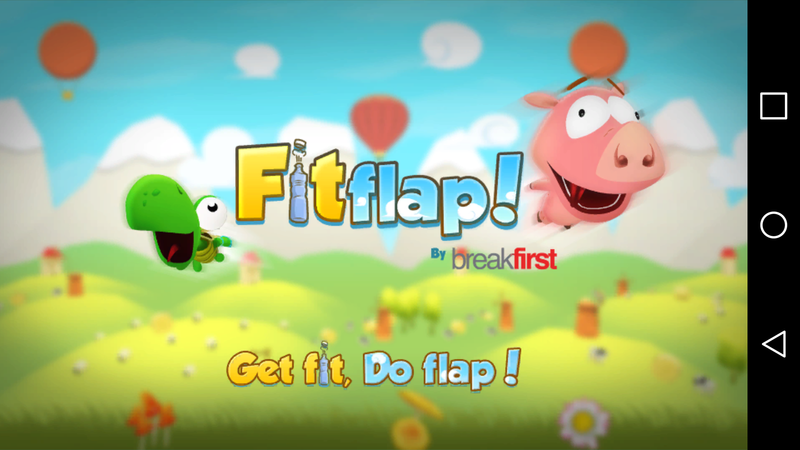 In FITFLAP, players flap their arms to control the height of a bird flying through an obstacle course. Having tried it myself I can say its great fun and awesome exercise. This video shows it in action. It you want to try it for yourself the game is downloadable for free from Google Play.